Budding Scientist Explore is an opportunity for preschool and elementary age children to get their first taste of science while spending time and having fun with their families. 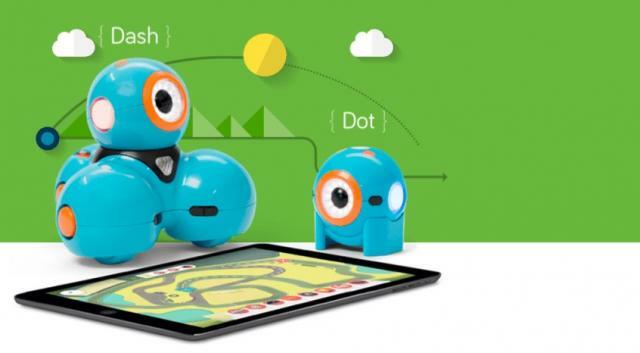 In this Rolling with Dot and Dash we will introduce young children to the foundations of computer coding and robotics through hands-on missions executed by our friendly robotic rover Dash, and his quizzical friend Dot. In the event of inclement weather, we will move the event inside the Museum of Coastal Carolina. This event is free to attend, but admission to the museum is not included.